Independence Day is a day of national celebration that we Filipinos should participate in, and here in the Philippines, no celebration is complete without good food. 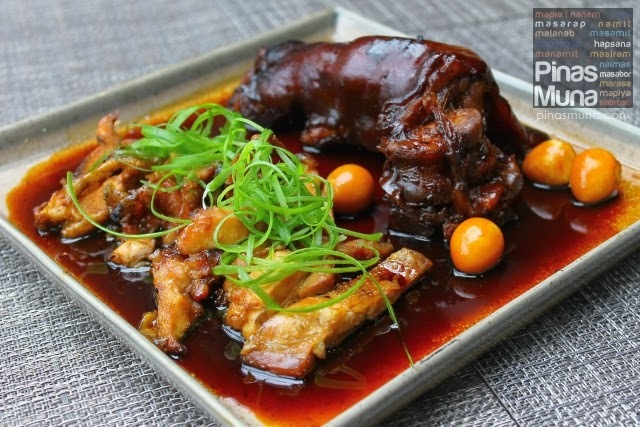 Here are 12 restaurants in Metro Manila where you can feast on some of the best Filipino cuisine prepared and created by Manila's top culinary minds. Kabila by the Raintree Restaurant Group features dishes from the different regions of the Philippines, with its haute cuisine versions of traditional Filipino dishes as well as modern twists to classic Filipino favorites, while keeping the fresh and simple flavors of Filipino cooking. 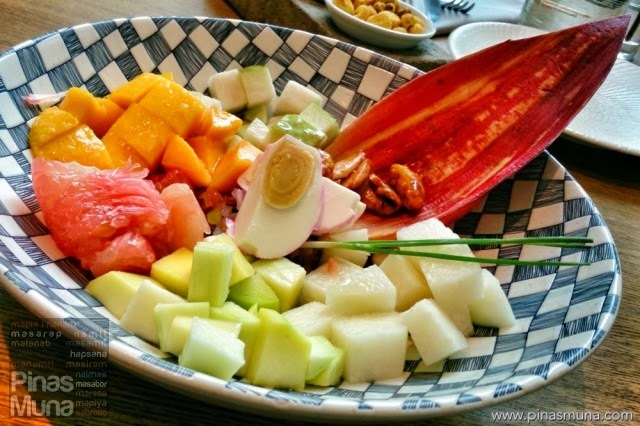 We recommend the Ensaladang Kabila (see photo) and the BBQ Chicken Inasal. For dessert, try their Jackfruit Sans Rival. 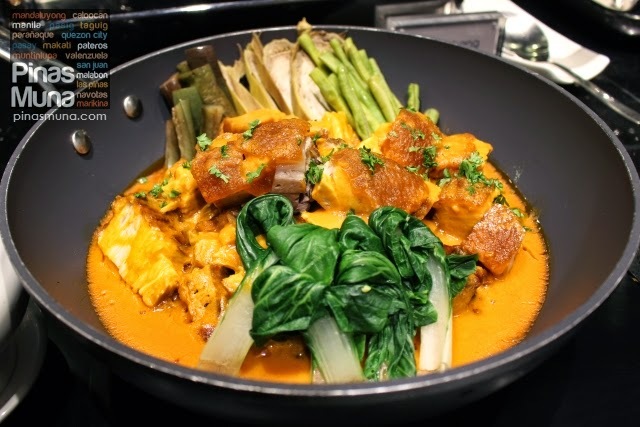 Simplé Lang is a new concept restaurant by the Raintree Restaurant Group that showcases Filipino Food that is both simple and delicious. 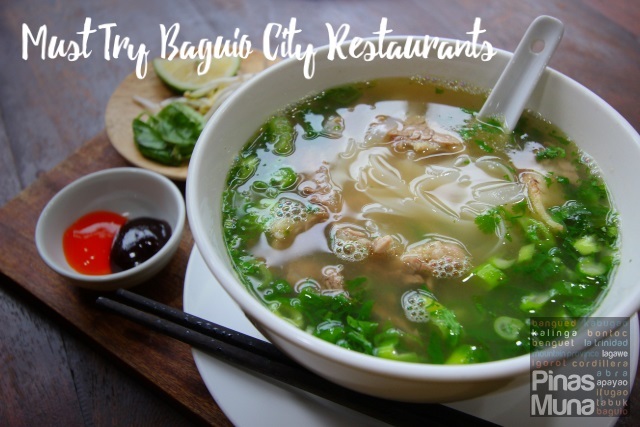 Their Sinigang na Crispy Bagnet sa Watermellon is a must-try! The Inasal Java Rice (see photo) is a winner as it already a complete meal! 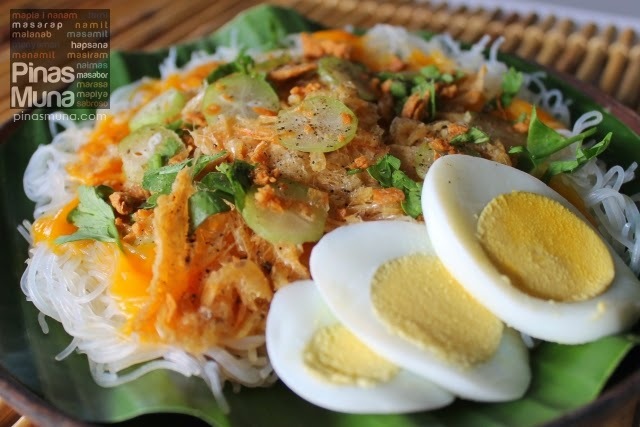 For meryenda, we recommend their Crispy Palabok. Photo courtesy of Simple Lang. F1 Hotel's Luzviminda Buffet celebrated the month of Philippine independence through its Filipino themed buffet that features both classic and contemporary Filipino dishes from the country's three main regions: Luzon, Visayas and Mindanao. Each region is represented by a chef who is an expert in the region's cuisine. On the photo is the Pomelo, Green Mango and Shrimp om Bagoong sa Gata Salad which was inspired by the flavors of Mindanao. 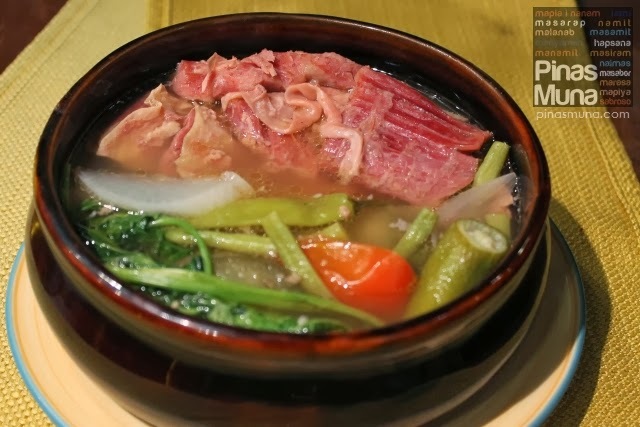 Sentro 1771 is the pioneer in the Modern Filipino Cuisine experience with Executive Chef Vicky Pacheco's culinary creations like the Corned Beef Sinigang (see photo), the Rated GG and the Lamb Kaldereta. For dessert, you shouldn't miss their Keso Flan. Luna Specialty Coffee is an all-day Filipino breakfast cafe in Bonifacio Global City (BGC) in Taguig that specializes in Filipino breakfast meals and coffee prepared with a creative twist. 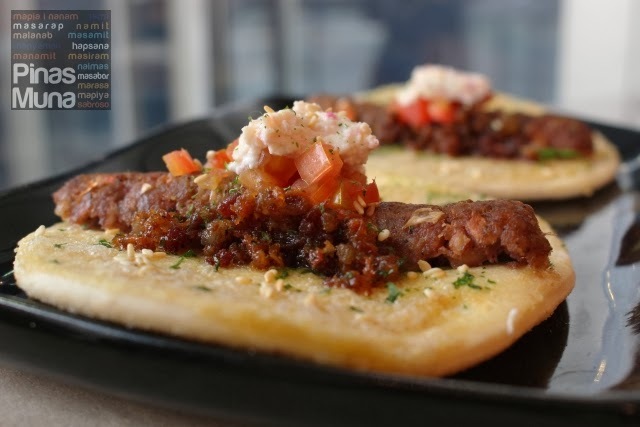 You can choose from their selection of Pan De Sal Meals and Rice Meals.We recommend the Longganisa Pan de Sal (see photo) and the Corned Beef Tapa. For coffee, our top choices are the Cappuccino and the Luna Brew. Why not combine your Independence Day Food Trip in Makati and BGC with a relaxing staycation at Tune Hotel Makati. They are conveniently located at Kalayaan Avenue, near Makati Avenue and Rockwell Center. 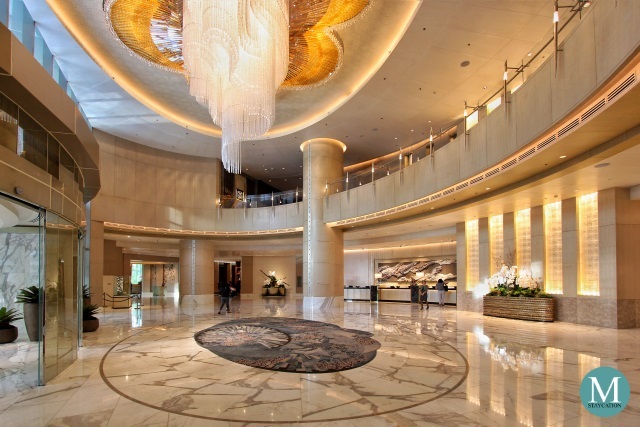 Room Rate for June 12, 2014 starts at PHP1,395.00 (plus PHP315.27 taxes). To fully enjoy your Tune Hotel experience, we recommend that you purchase the Cozy Package (PHP420.00). Book your Tune Hotel Makati Independence Day Staycation at www.tunehotels.com. Tiago serves traditional Filipino cuisines that constantly evolve, that's progressive cuisine. Their best-sellers include the Pinausukang Chicken and Pork Adobo (see photo), the Inihaw na Tilapia Rolls and their version of Sisig. Cusina ni Bunso serves everyday favorite Filipino cuisine with Chef Mel Martinez's creative twist to the recipe. 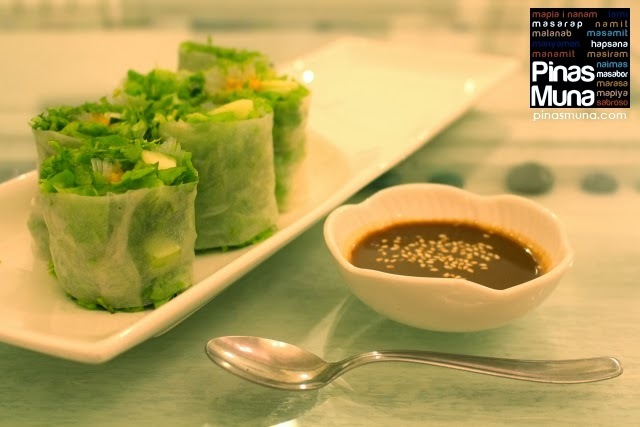 For appetizer, we recommend Meliton's Spring Rolls (see photo) which comes with a special peanut sauce. For the main dish, you should order the Bangus in Banana Leaves with Talangka Sauce and the American Adobo. For dessert, you shouldn't miss their Mikael's Fruity Turon. Pinac, Kapampangan word for swamp, features the cuisine of the marshland of Candaba in Pampanga. Pinac's menu consists of classic Filipino and Kapampangan dishes prepared the same method they are cooked for generations. 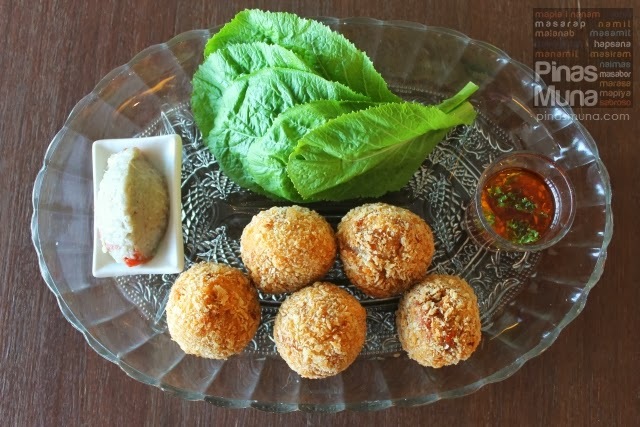 Our personal favorites are the Bringhe, the Crispy Hito Balls with Mustasa and Buro (see photo), and Pinac's Crispy Pata. For dessert, try the classic Brazo de Mais served with Salabat. 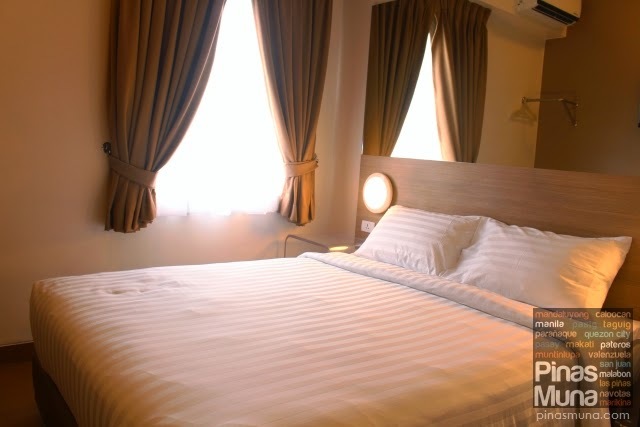 Why not combine your Independence Day Food Trip in Quezon City with a relaxing staycation at Tune Hotel Quezon City. They are conveniently located at Timog Avenue, near EDSA and Tomas Morato. Room Rate for June 12, 2014 starts at PHP888.00 (plus PHP202.46 taxes). To fully enjoy your Tune Hotel experience, we recommend that you purchase the Cozy Package (PHP420.00). 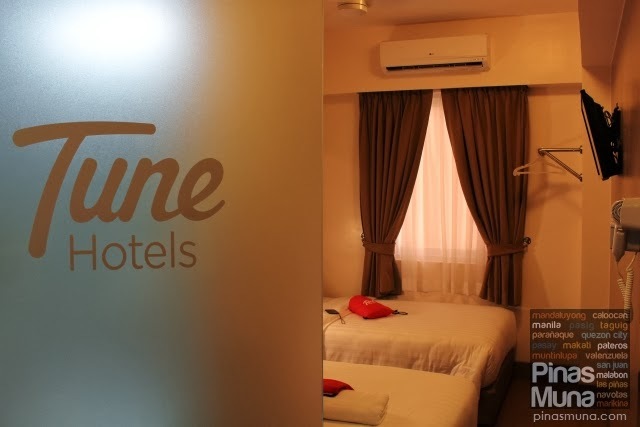 Book your Tune Hotel Quezon City Independence Day Staycation at www.tunehotels.com. 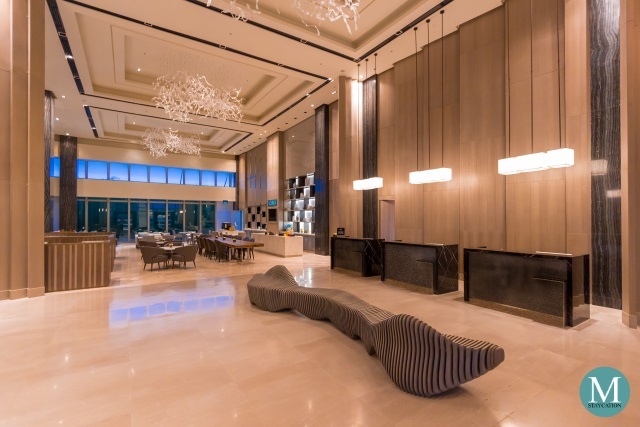 Vikings Luxury Buffet is a homegrown chain of buffet restaurants in the Philippines and is currently the largest buffet restaurant in the country. Vikings SM Megamall is the newest addition to its growing number of branches. 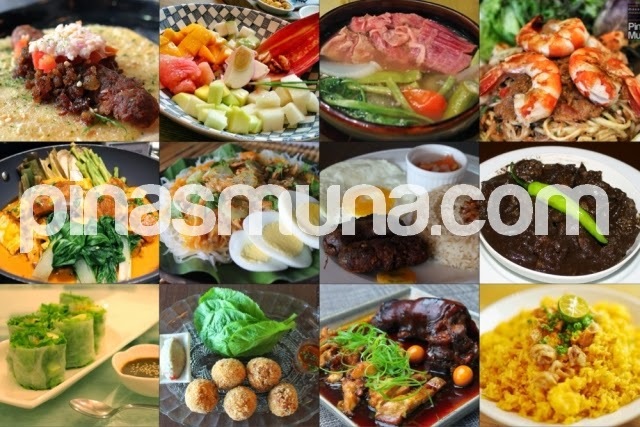 It boasts of 200+ dishes served everyday including both international and Filipino cuisine. On Independence Day, they will be serving a special Independence Day menu which you shouldn't miss. Their Holiday Buffet Rate is at P888 plus 5% service charge. Call them now to reserve at 656-3888; 656-4888; 656-5888; 0932-8163888 or 0917-8241888. 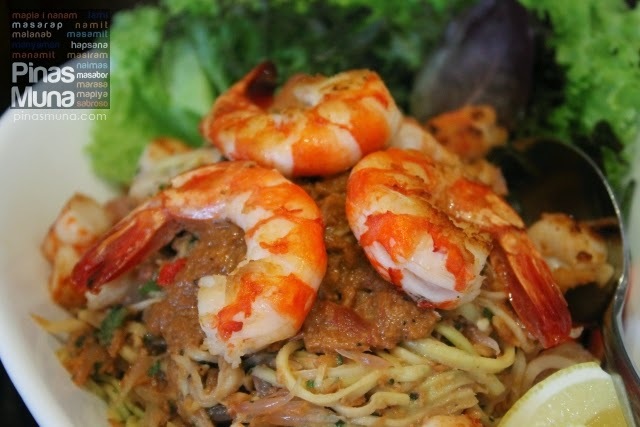 Pancit Center is the only pancit specialty restaurant in Metro Manila that serves a variety of pancit dishes from different regions of the Philippines. Their best sellers are the Pancit Batil Patung of Tuguegarao, the Pancit Cabagan of Isabela and the Pancit Marilao of Bulacan (see photo). Longganisa Sorpresa specializes in longganisa breakfast meals featuring longganisa from different provinces of the Philippines. 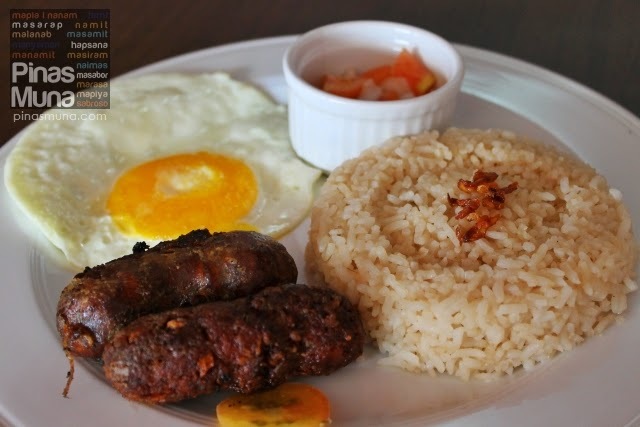 Our personal favorites are the Cabanatuan Longganisa, Tuguegarao Longganisa (see photo) and the Alaminos Longganisa. 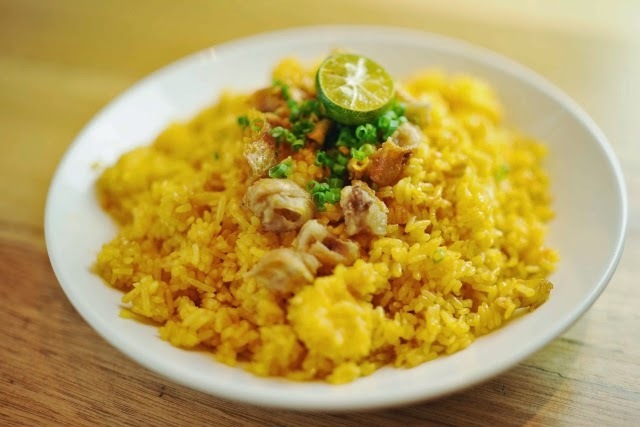 Kanin Club serves family-style home cooked Filipino dishes set in a casual dining restaurant. It is famous for family or big group dining due to its big food serving at a relatively affordable price. 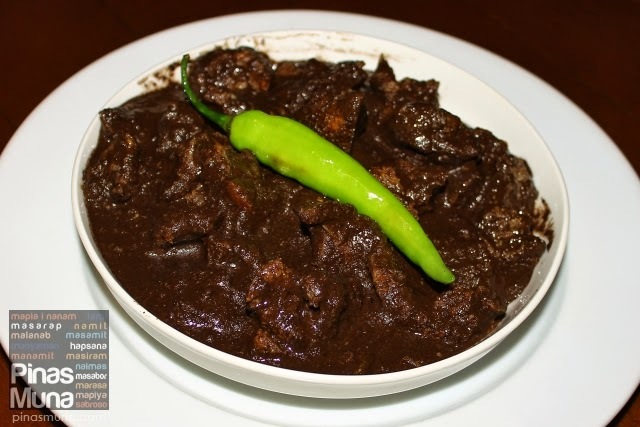 Our personal favorites include the Crispy Dinuguan (see photo), Binukadkad na Tilapia, Sigarilyas Express and the Sinigang sa Miso na Salmon Belly. Why not combine your Independence Day Food Trip in Ortigas Center with a relaxing staycation at Tune Hotel Ortigas. They are conveniently located at Shaw Boulevard, near Kapitolyo and EDSA. Room Rate for June 12, 2014 starts at PHP888.00 (plus PHP201.58 taxes). To fully enjoy your Tune Hotel experience, we recommend that you purchase the Cozy Package (PHP420.00). 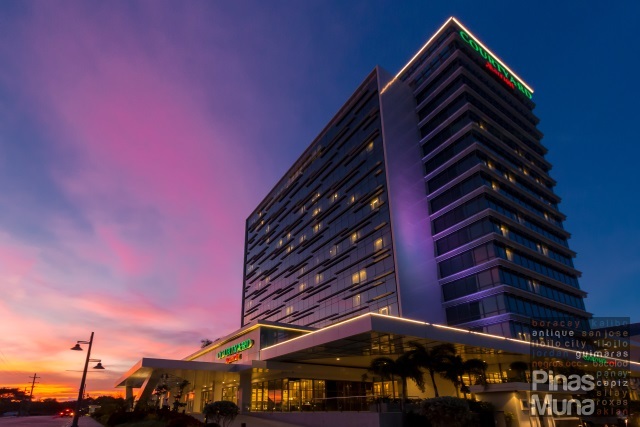 Book your Tune Hotel Ortigas Independence Day Staycation at www.tunehotels.com.